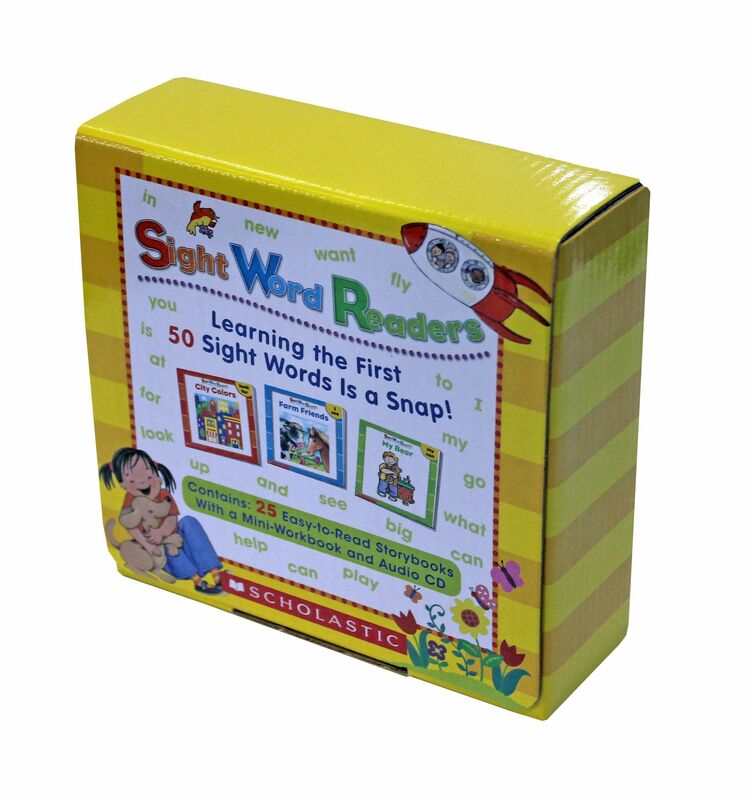 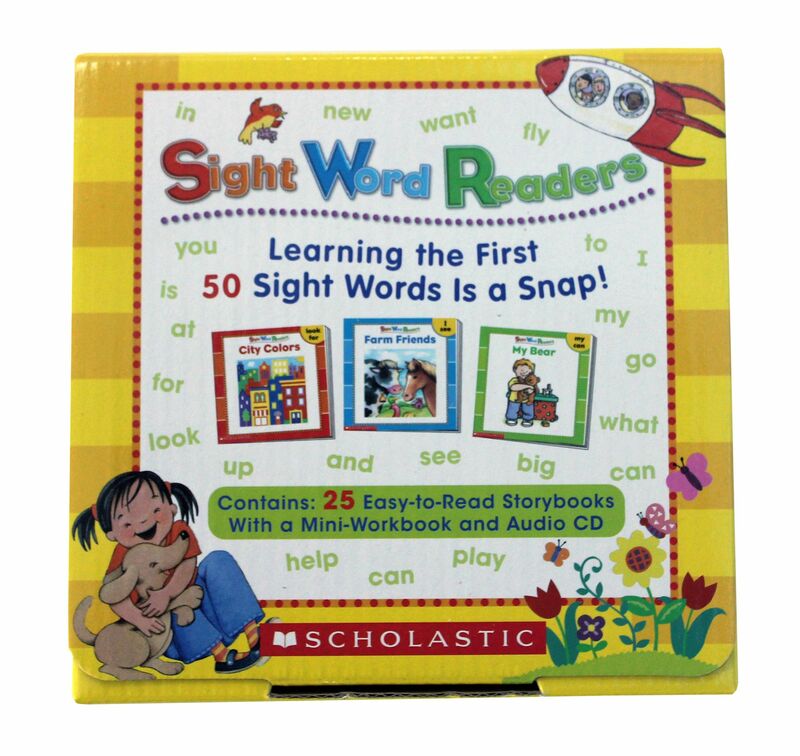 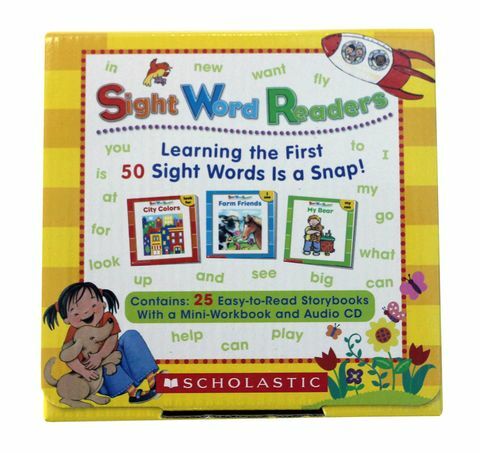 Learning the first 50 sight words is a snap. 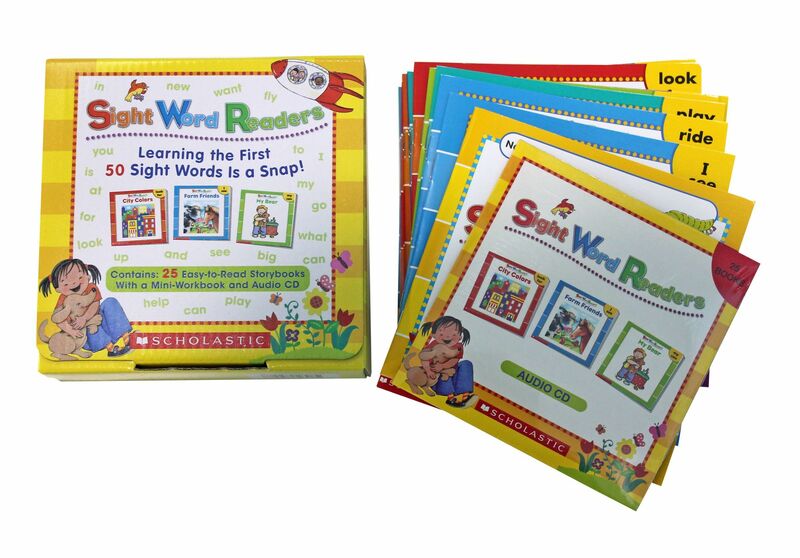 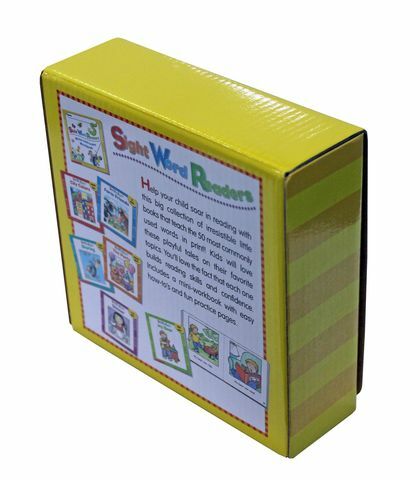 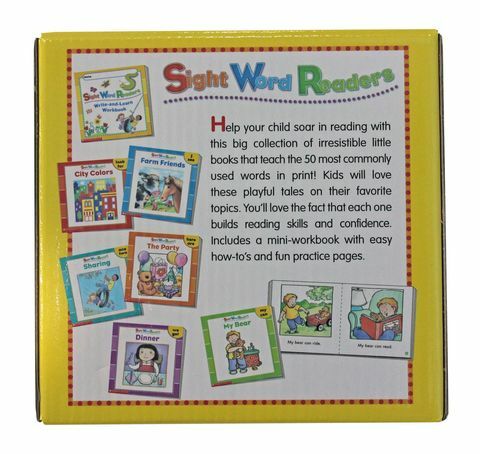 Help your child soar in reading with this big collection of irresistible little books that teach the 50 most commonly used words in print! Kids will love these playful tales on their favourite topics. You’ll love the fact that each one builds reading skills and confidence. Includes a mini-workbook with easy how-to’s and fun practice pages.